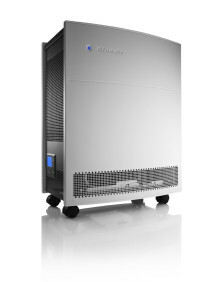 Sneezing, wheezing New York allergy sufferers battling a brutal pollen outbreak predicted to last until mid-June can escape their difficult predicament by using a Blueair indoor air purifiers are AHAM certified to deliver over 450 cubic feet per minute of 100 percent pollen free air in homes and workplaces. Luxury car maker Volvo Cars to place Blueair premium air purifiers in their showrooms worldwide, providing customers with a breath of Swedish clean air. Want A Breath Of Really Fresh, Pure Swedish Air In Smoggy Delhi, Anyone? Blueair, the world’s premium indoor air purifiers brand now available across India, is using the Lifestyle Festival extravaganza in Delhi, 11 – 12 April 2015, to showcase the acclaimed efficiency and award winning design of its comprehensive range of air cleaners that remove health threatening air pollutants from indoor air. Blueair urges more and faster action by health authorities in France, Britain and across Europe against polluted indoor air as elderly people and those with respiratory problems are advised to stay inside when air quality hits bad air quality levels similar to Beijing and Delhi in cities such as Paris and London. Americans awoke this weekend to learn that for the first time in human history they can now easily ‘see’ all the nasty stuff lurking in their indoor air at home and work thanks to smart new IoT technology being introduced by Blueair, the world's biggest name in indoor air cleaning. 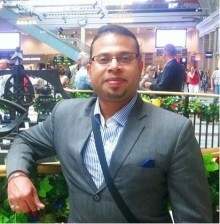 Blue is new global brand in the indoor air purification marketplace that emraces the healthy lifestyle product approach. 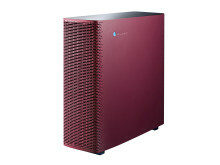 The result is groundbreaking design and engineering designed to give a younger audience value-for-money powerful indoor air purification efficiency in a cool looking device that matches the performance of far more costly units. 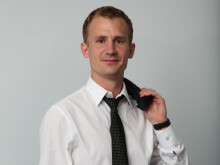 A new survey reveals air pollution tops public worries in China, which the biggest name in indoor air cleaning – Sweden's Blueair – says explains why the ‘Under the Dome’ video documentary went viral this week with over 200 million online views. 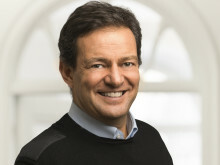 Blueair believes the documentary is a milestone that can spur global efforts to tackle air pollution, but it should not leave people feeling powerless. 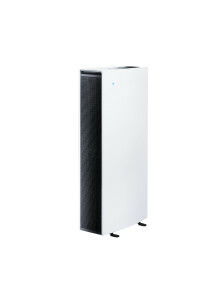 Smart sensor and air purifier interconnect to track and trap dust, pollen and dangerous particles in home and workplace air. 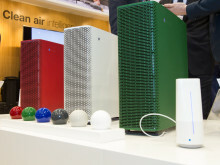 The world’s first Wi-Fi enabled air cleaner that can connect to advanced indoor air quality sensor technologies and use cloud storage of air quality patterns to enable users to live healthier lives. This – and more - will be unveiled in the Blueair Booth at the upcoming Home + Housewares Show, March 7-10. 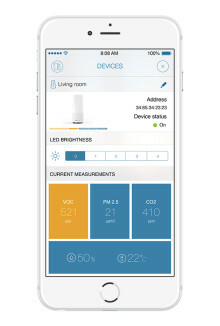 World leading air purification corporation Blueair will showcase how it is leveraging the ‘Internet of Things’ to revolutionize the way we keep the air we breathe at home and work free of airborne threats to health and wellbeing at the upcoming Chicago Homes + Housewares Show, March 7 – 10, 2015. 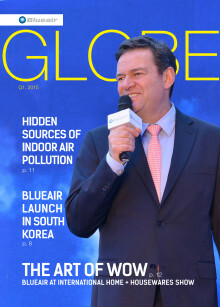 News that the yellow dust shrouding the Korean capital on a massive scale has prompted health warnings and advice to stay indoors has spurred air purification specialist Blueair to warn that the impact of indoor air pollution on general health is also being 'grossly underestimated'. News that a vast yellow dust cloud shrouding the Korean capital Seoul has prompted health warnings to stay indoors has spurred air purification specialist Blueair to also warn that the impact of indoor air pollution on general health is grossly underestimated. 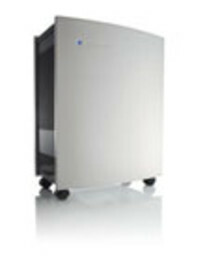 Blueair, the leading global manufacturer of premium indoor air purifier technologies, is supplying 1,850 units of its mid-range 503 units to the U.S. embassy in New Delhi, the Indian capital. Recent orders also include units for U.S. government staff and families in Vietnam, Bangladesh and China. With the flu season in full swing across the USA, and the 2014/2015 season already emerging as a particularly bad year for respiratory viruses, it is more important than ever for people - especially the elderly - to take steps to avoid picking up the flu bug. 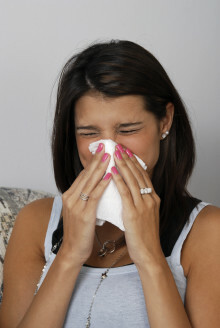 A Blueair portable indoor air cleaner can help trap flu viruses at home or in the workplace.